The office hours of the program coordinators on Tuesday 05 March 2019 starts at 1:30 pm. Die Anmeldung zu den Lehrveranstaltungen des Sommersemesters 2019 ist ab sofort bis einschließlich Donnerstag, 28.02.19, 13 Uhr möglich. 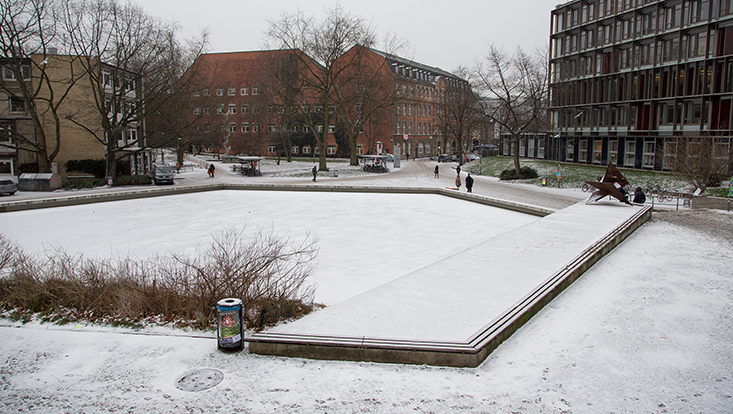 The Studienbüros (Academic Offices) of the Faculty of Business, Economics and Social Sciences are closed on 05 February 2019 due to an in-house event. The Welcome Day for the new master students will take place on Friday, October 12th. For the upcoming winter term 2018/19 we would like to inform you about the registration periods for modules and courses.